Spanning more than half the length of South America, Chile is a land of rich human history and a staggering variety of landscapes. From the Pacific coast to the rugged Andes you can experience volcanoes and mountains, salt flats and steppes, lakes and rivers, forests, beaches, glaciers and fjords, as well as charming towns and cities buzzing with culture and history. 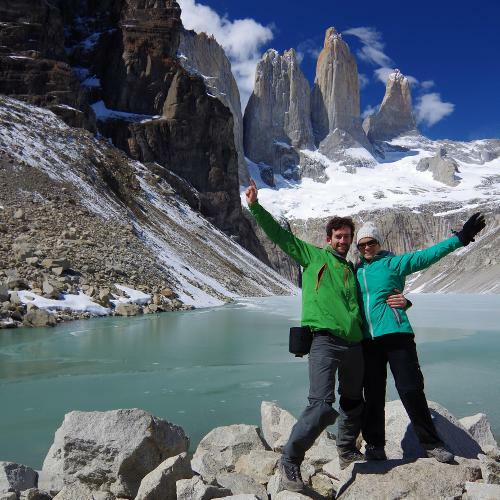 Hike among the majestic and soul-stirring wilderness of Patagonia, with its spectacular rugged mountains, forests, lakes and glaciers, tackling the classic Torres del Paine Circuit or the Paine & Fitz Roy Trek. Explore the gigantic fjords and frozen landscapes of southern Patagonia and then head north to the dramatic Atacama Desert for striking scenes of geysers, salt flats and sandy mountain ranges. 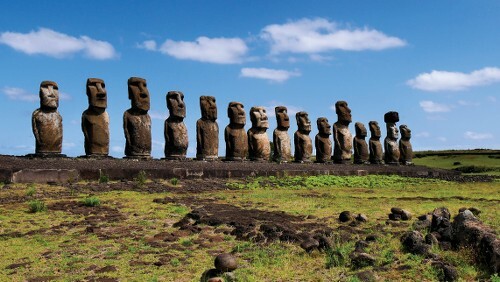 Experience the spectacular mountain scenery of the Lakes District, enjoy the myriad opportunities for wildlife spotting, or perhaps visit the mysterious Easter Island, one of Earth's most isolated places and home to the intriguing monumental sculptures of the Rapa Nui people. Soak up culture, history, architecture and entertainment in Santiago, and enjoy the cobblestoned alleyways and colourful street art of Chile's most artistic and intriguing city, Valparaíso. Shop colourful markets for traditional handicrafts, enjoy local cuisine and experience Chilean culture first hand by taking part in one of the country's vibrant festivals. Take a look through our extensive collection of Chile itineraries - regardless of your interests or fitness level, we've got an exciting adventure to suit! 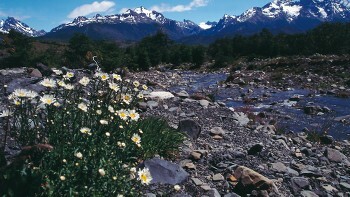 Hike among spectacular mountains, forests, glaciers, lakes and rolling Pampas in magical Patagonia. 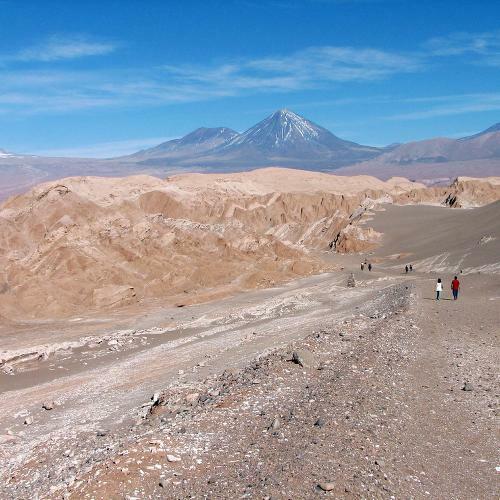 Explore the mountains, valleys, salt flats and geysers of northern Chile's dramatic Atacama Desert. 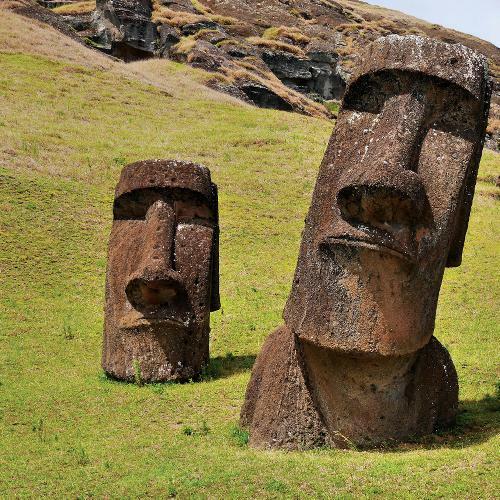 Visit the mysterious Easter Island, the most isolated place on Earth, and home to the intriguing monumental sculptures of the early Rapa Nui people. 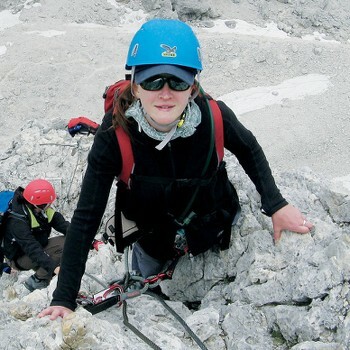 Climb Mount San Valentin in one of the world's most spectacular alpine environments. 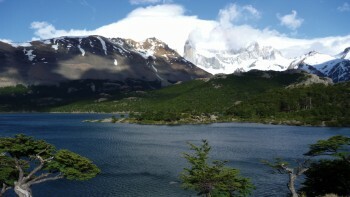 Experience the spectacular mountain scenery in Patagonia's Lakes District as we travel between Chile and Argentina. Be amazed at the opportunities for wildlife viewing. Our trips offer exceptional value for money, featuring good quality, centrally located hotels and private accommodation. We aim to incorporate as many inclusions as possible in the tour cost such as most meals, entrance and permit fees, gear hire and transfers. 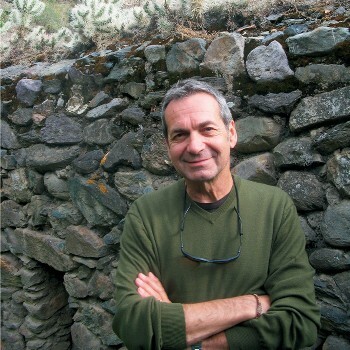 Our professional and passionate local guides are what make your experience special as they take you off the beaten track and into the heart of Chilean culture. Their extensive knowledge and willingness to share it with you will leave you impressed as they reveal a genuine insight into their homeland. 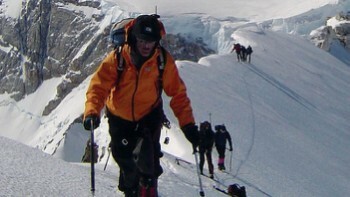 We proudly pioneered the Great Patagonia Traverse in 2012, travelling through untouched national parks in Chile and Argentina. 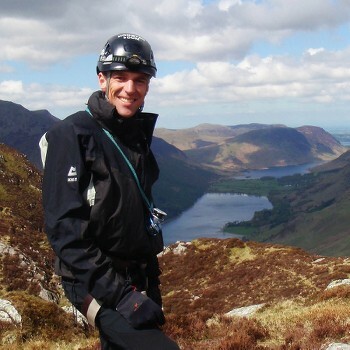 Our knowledge of the terrain and logistics are second to none, providing you with an unforgettable journey through some of the world's most beautiful terrains. 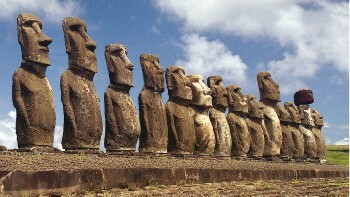 Responsible travel practice is at the heart of every program that we offer in Chile. 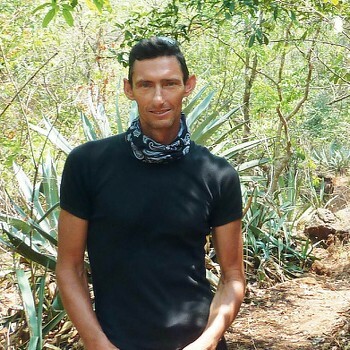 When you book one of our adventures you're supporting true sustainability in the protection of local communities, natural environments and wildlife. We employ staff from local communities and provide them with training, good wages and innsurance benefits under the labor law. We also use locally run accommodation and encourage travellers to shop and dine at locally operated stalls and establishments. We operate our itineraries following the principals of Leave No Trace, ensuring that we take out all waste that we bring in. This is where a local family will open its home providing a wonderful insight into the local culture. With the exception of tropical humidity, Chile’s extreme latitudinal span means that the country encompasses nearly all climates. 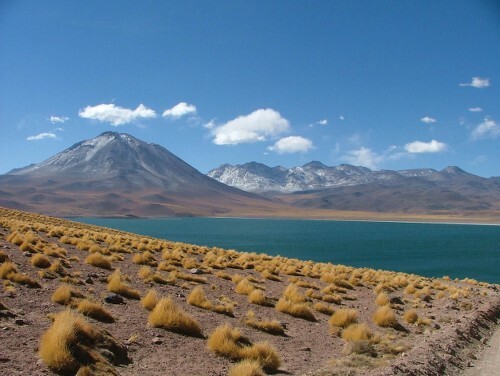 The Andes Mountains, the Pacific and South Pacific Oceans, and the cold Humboldt Current from Peru are all major influences on Chile’s climatic patterns. 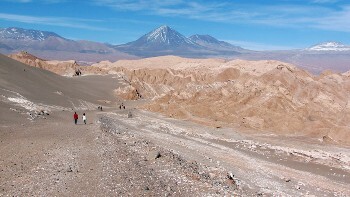 Most of northern Chile is desert; the central parts of the country, where the bulk of the country’s population and larger cities are found (including the capital of Santiago), are temperate, humid and suitable for cultivation, similar to the Mediterranean; and southern Chile is a beautiful but largely inhospitable region subject to cold, wet and windy conditions. Temperatures drop and precipitation rises fairly consistently as you move from the dry extreme north towards the humid extreme south. Moderate daytime temperatures, cold nighttime temperatures and a lack of rain or permanent vegetation typify the arid northern desert. Even along the coast, humidity generally develops only to coastal fogs (garúa) rather than rain. Central Chile is blessed with temperate Mediterranean conditions, making it a very productive agricultural region for growing grapes, fruits, grains and vegetables. Winters are cool and humid, bringing rains from May to August (especially the wettest months of June and July); spring months see southwesterly winds and clear skies; and summer and autumn months are warm and dry. Southern Chile is subject to the influence of cyclonic depressions, permanent westerlies and the polar front, causing lower temperatures and abnormally high rainfall. Intense storms and squalls are frequent around Cape Horn. Average monthly temperatures in the Santiago area range from around 19.5°C (67°F) in the summer (Jan-Feb) to around 7.5°C (45.5°F) in the winter (Jun-Jul). Patagonia’s southern coastal position leaves it exposed to the intense winds that circle the Antarctic land mass. 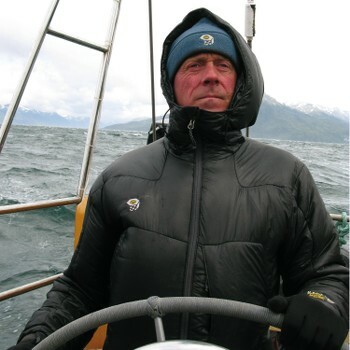 As such, the climate of Patagonia is unpredictable and it is necessary to be well prepared with good quality clothing. The summer season spanning November to March, experiences day time temperatures of between 8-20 degrees Celsius and in the evenings the temperature can easily reach zero. 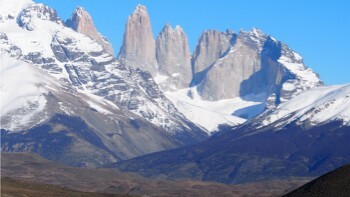 By Andean standards, the Patagonian Mountains are low in altitude, but they capture virtually all the south-west air borne moisture cladding their summits with snow, and leaving the leeward side, the Patagonian plains, in a severe rain shadow. This makes for some very interesting contrasts in the landscapes. It is not recommended to exchange money with the street 'money changers'. Travellers cheques and credit cards are not always accepted; it is advisable to check with your leader that the rate offered by the hotel is reasonable. Electricity in Chile is 230 Volts, at 50 hertz. The most common pin type is C (2 round prong, also known as the standard ‘Euro’ plug). Type L is also widely spread (3 round prong). Visas are not required for passport holders from the following countries visiting Chile however some nationalities are required to pay a “reciprocity fee” in USD cash on arrival if entering via Santiago International Airport, for short term tourism purposes. For NZ, UK, CA & US Passport holders there is no fee applicable.